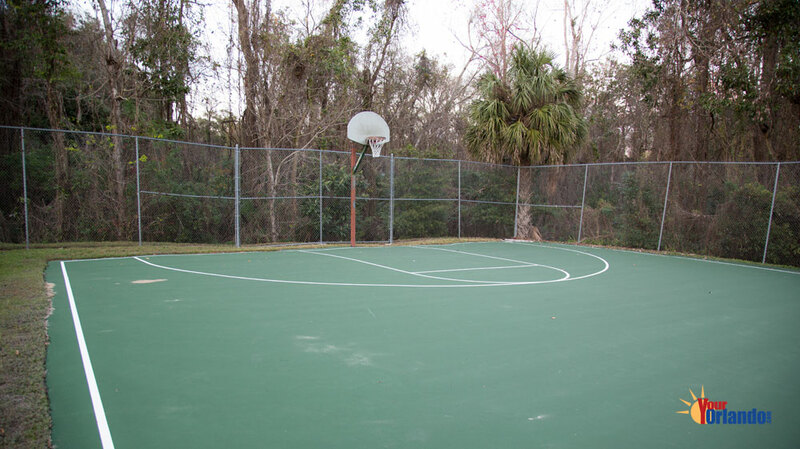 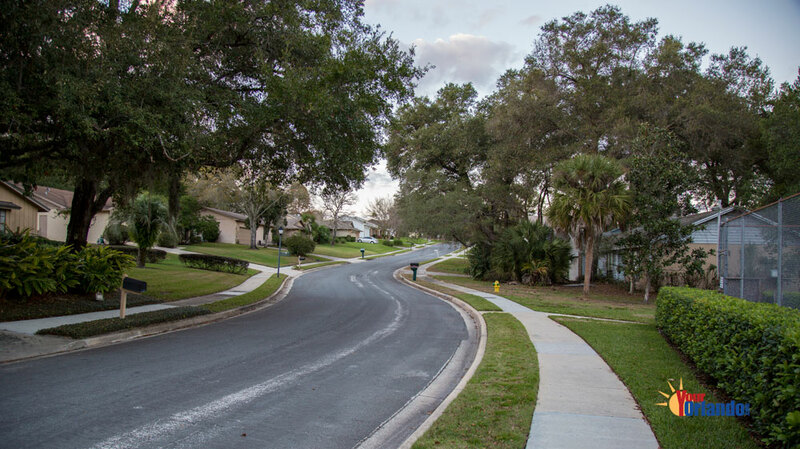 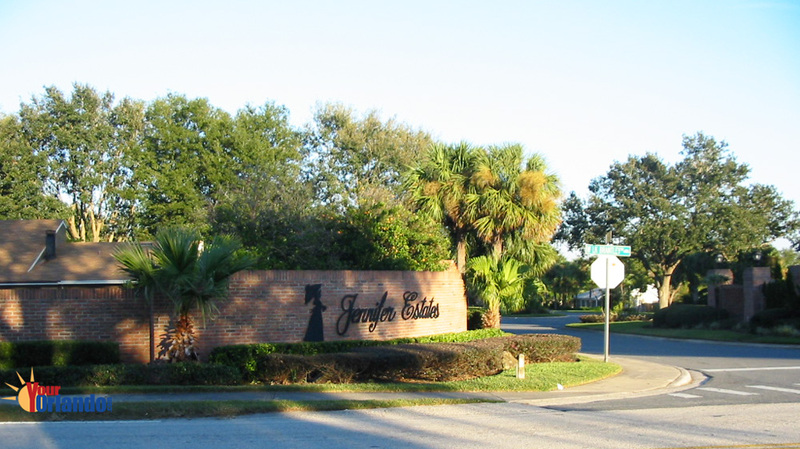 Jennifer Estates in Longwood, Florida is a lakefront community of 116 homes located in Longwood Florida. 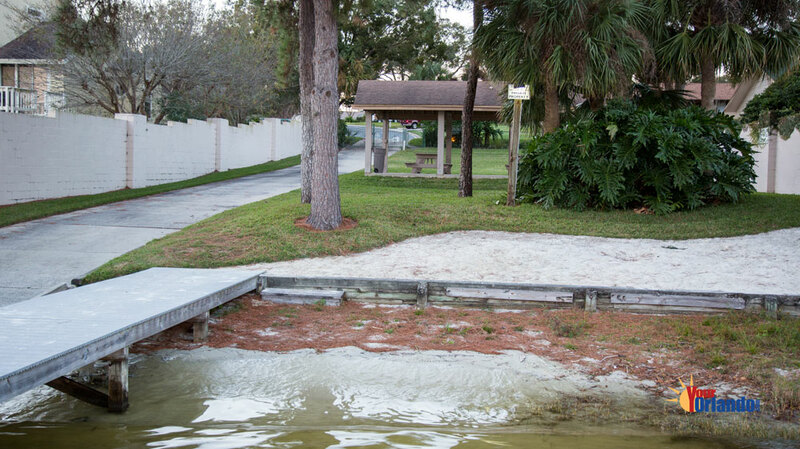 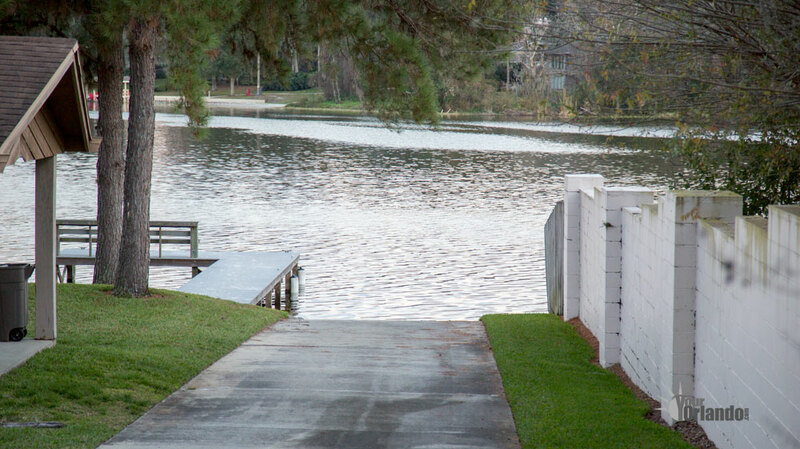 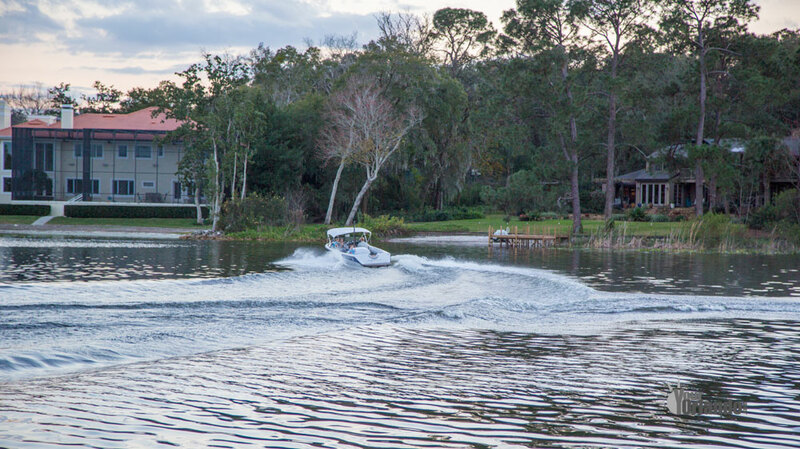 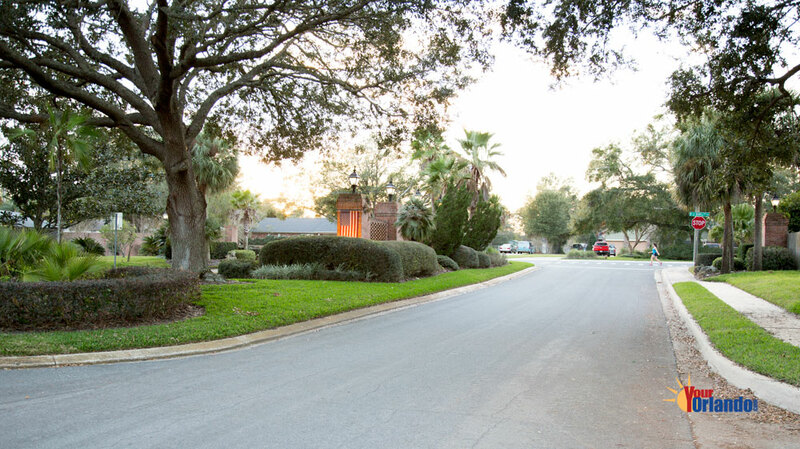 Jennifer Estates is situated on the western shore of Lake Brantley, a 288-acre private skiable lake. 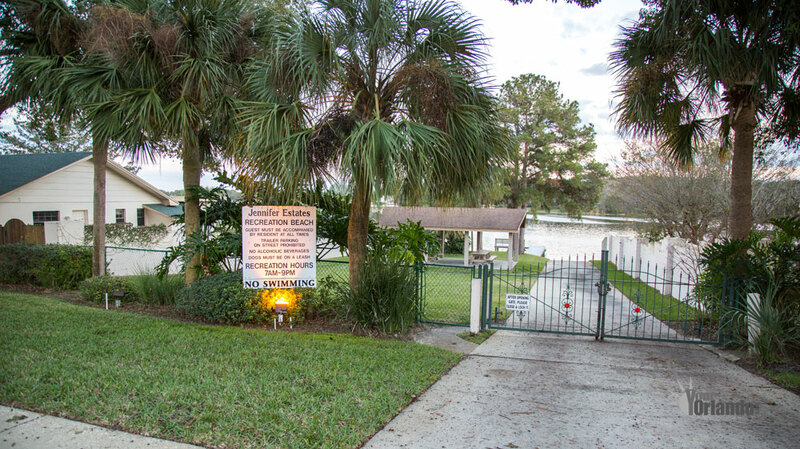 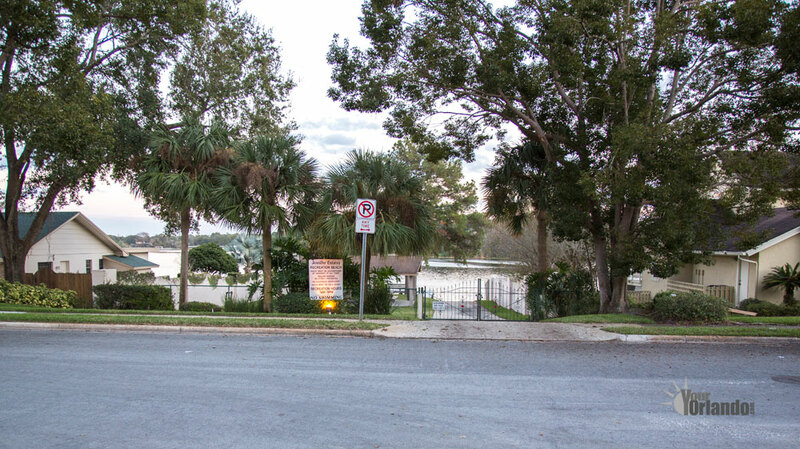 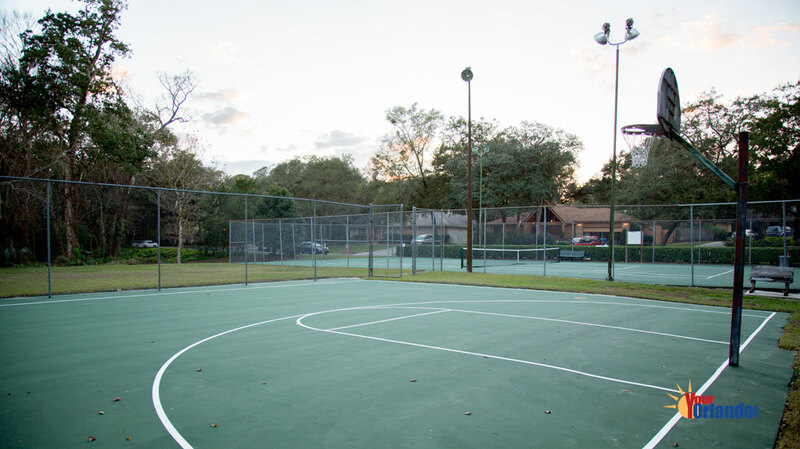 Jennifer Estates is 12.5 miles northwest of Downtown Orlando. 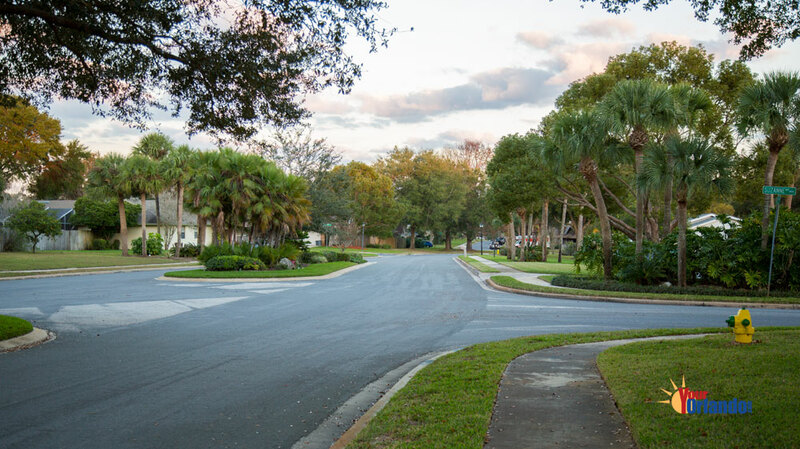 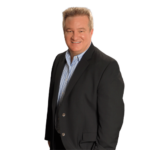 The Jennifer Estates HOA website has community information, contacts and events.